Mini USA is shifting Patrick McKenna back to head product strategy in the United States. Effective March 1, McKenna will be department head, Mini product planning and consumer events. In addition, to product strategy for current and future Mini models, McKenna is responsible for developing and executing the strategy for consumer events. Steve Ambeau joins the automaker, succeeding McKenna as department head, Mini brand communications for Mini USA. Ambeau will now shape the Mini U.S. brand strategy and lead the planning and execution of customer-facing communications. Both McKenna and Ambeau will report to Thomas Felbermair, vice president, Mini Region Americas. Mini is part of the BMW Group. 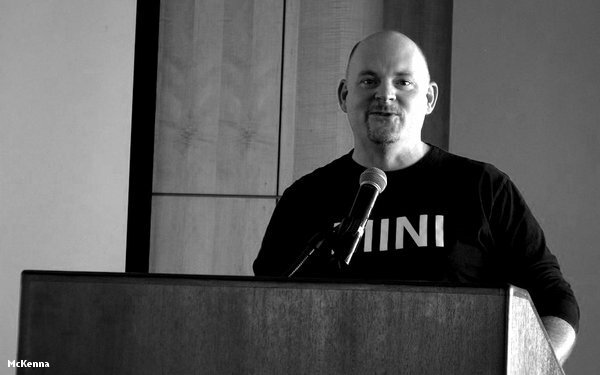 Mini product has always been an area that McKenna is passionate about, having made the transition from BMW to Mini USA in 2010 to lead product strategy for Mini through May 2017 when he shifted to marketing. McKenna led the effort to hire current Mini agencies Pereira & O'Dell, 360i and Merkle in September 2017, replacing Butler Shine Stern & Partners, which resigned the account before the review began. Ambeau began his marketing career in Chicago, working for Zurich Investments. In 2011, he joined the BMW Group as digital communications manager for Mini Canada before transitioning into the brand communications head role a year later. In 2016, Ambeau moved to Munich as Mini Global Head of Digital Marketing at the BMW Group AG. He was most recently CMO for Rapid RTC, a multinational technology provider of automotive lead management solutions.